Liberty Rental 4 U was opened in 2016 with the ambition to start a local rental service our community can depend on. We offer rental equipment for contractor jobs, DIY jobs, parties & events, landscaping, moving, and so much more! 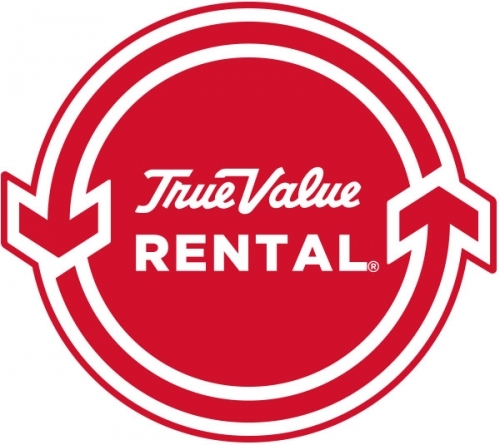 For all of our customers in need of moving supplies, we rent U-Haul trucks, tow dollies, auto transports, and trailers!